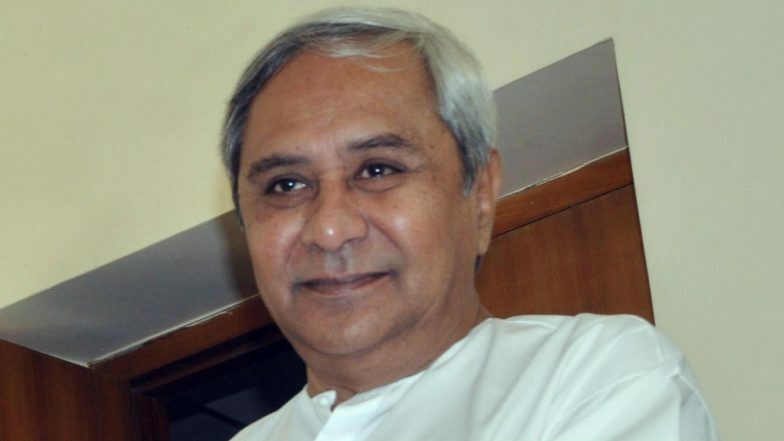 Bhubaneshwar, March 18: The Biju Janata Dal chief and Odisha Chief Minister Naveen Patnaik on Monday announced the first list of nine candidates for the upcoming Lok Sabha elections. Pushpendra Singh Deo is contesting from Kalahandi, while Chandrashekhar Sahu got the ticket from Behrampur. Other leaders who got the ticket for contesting the Lok Sabha elections are Ramesh Chandra Majhi from Nabarangpura, Kaushalya Hikaka from Koraput, Prasanna Acharya from Bargarh, Kalikesh Narayan Singh from Balangir, Achyuta Samanta from Kandhamal and Pramila Bisoi from Aska. The party also announced the names of 54 candidates for the 2019 assembly elections. Patnaik is contesting from two assembly constituencies - Hinjili and Bijepur. The state is going for elections for 147-member assembly in four phases along with Lok Sabha polls between April 11 and April 29. The first phase will be held on April 11, second on April 18, third on April 23 and fourth on April 29. Meanwhile, the results will be declared on May 23. Odisha Assembly Elections 2019 Schedule: Polling for All 147 Seats in four phases, Counting of Votes on May 23. The main contest is to be witnessed between the incumbent Biju Janata Dal (BJD) headed by chief minister Naveen Patnaik, the Bharatiya Janata Party (BJP) and the Congress. In the 2014 assembly election, the BJP retained power by winning 117 seats in the 147-seat assembly. Meanwhile, the Congress bagged 16 seats, whereas, the BJP managed to win only 10 seats.